Relocate in harmony with nature. We value eco-friendly, recyclable packaging material. 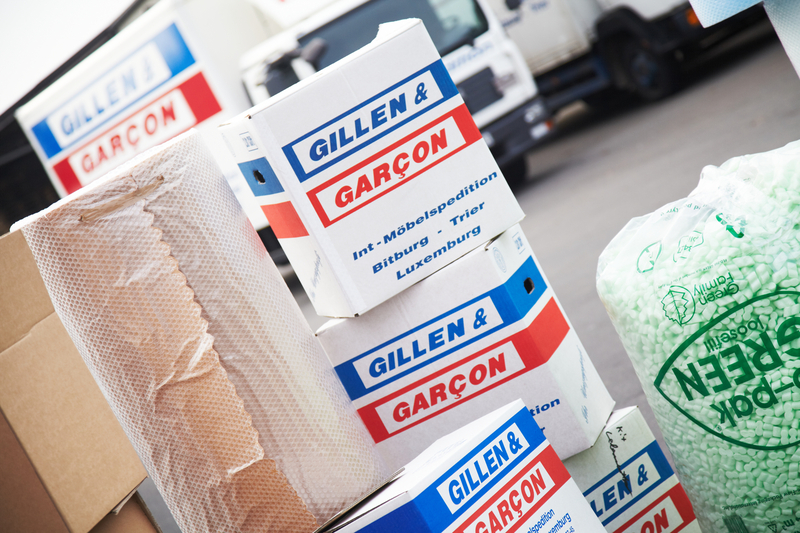 As in many areas of life, the same goes for removals: With the right tools and materials, the work is much easier. Most of these products can be available to you to rent or to buy. Minimize the risk of damage caused by transporting your belongings and let us advise you, without obligation and free of charge, about the proper preparation and type of packaging your move will require.